Our fibre concrete Bone spacers or cover blocks are made using a concrete compression process, which makes them extremely strong. 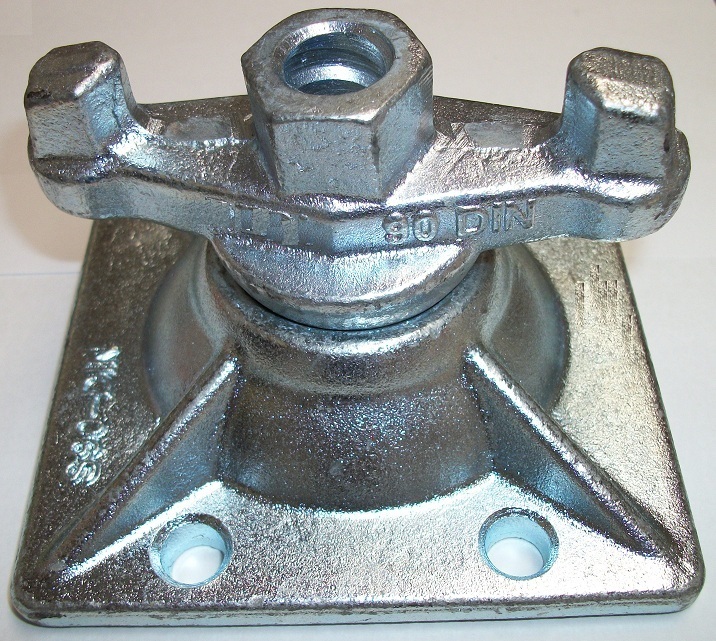 Our Bone spacers are strong enough to withstand extreme rebar weights or pressure. Includes fixing wire for easy fixing to rebar. Our Bone spacers are manufactured at our factory in Midrand.